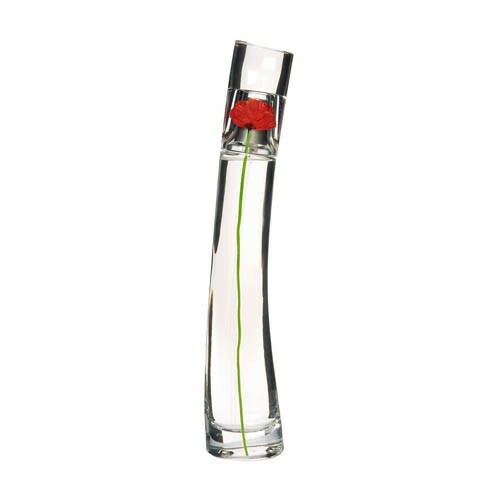 Flower by Kenzo is a contemporary fragrance for the modern, city woman who looks to nature for inspiration and renewal. She is a flower in the city. This fine feminine scent possesses a blend of wild hawthorne, Bulgarian rose, parma violet, cassia, hedione, cyclosal, opoponax, white musk and vanilla. It is recommended for daytime wear.